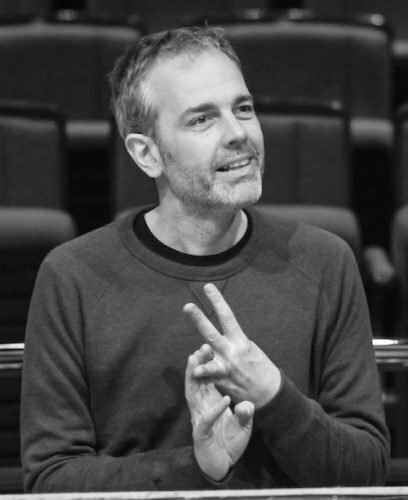 Nick is the UK Musical Supervisor for The Book Of Mormon London, and Associate Musical Supervisor for Mamma Mia! – London and international tour. Previous work includes: Musical Supervisor/Conductor – Dreamgirls London, Musical Supervisor: Memphis – London, Avenue Q – UK tour, Les Misérables UK tour, Musical Supervisor and Arranger for Dancing Shadows – Seoul, South Korea. Musical Director: The Book Of Mormon – London, Jersey Boys – London, Avenue Q– Noel Coward Theatre, Victoria Wood’s musical Acorn Antiques – Theatre Royal Haymarket, Mamma Mia! – London, Tonight’s The Night – Victoria Palace, Tell Me on a Sunday – Gielgud Theatre, Rent – Shaftesbury Theatre, Stairway to Heaven – Kings Head, Kiss Me Kate – Norwich Playhouse, and the BAFTA nominated film Tomorrow La Scala!. Nick graduated from the Guildhall School of Music and has a postgraduate diploma in Advanced Instrumental Studies (Piano).